Wow! 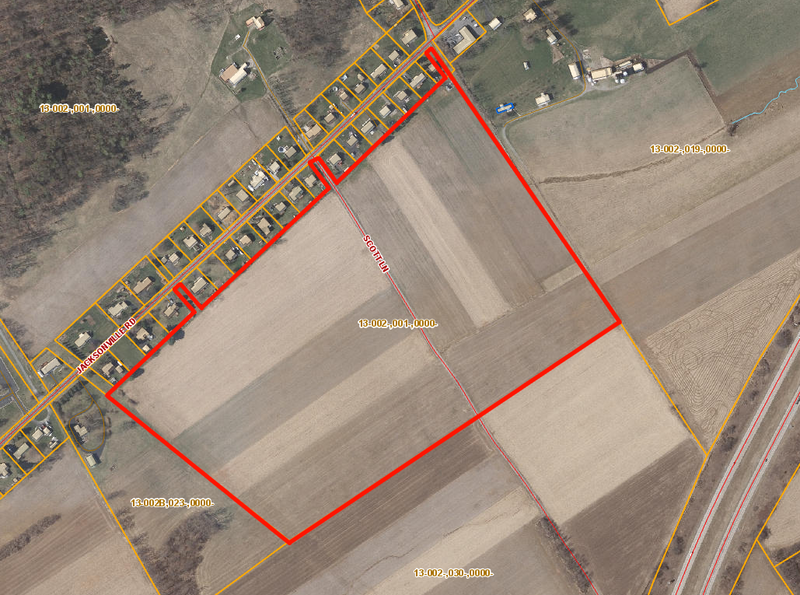 50 acres of tillable land just minutes from Penn State University, Interstate 80, State College, and Bellefonte. This parcel of land has excellent soil productivity ideal for a farmer. 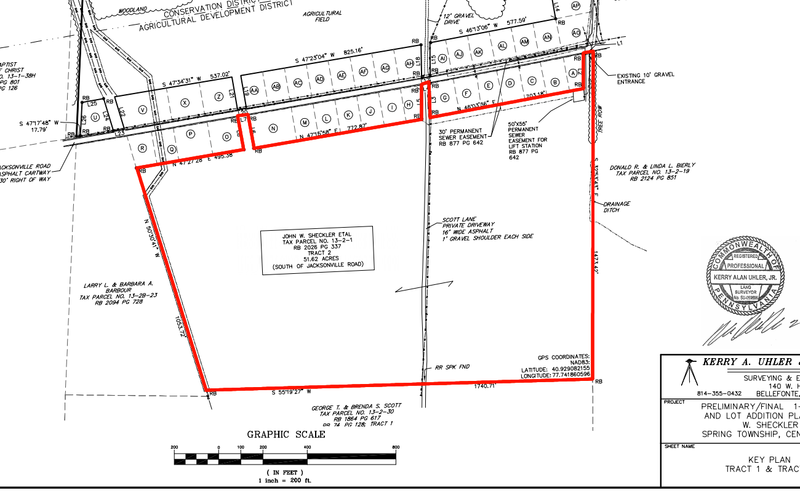 This property has public water and public sewer to the lot line! 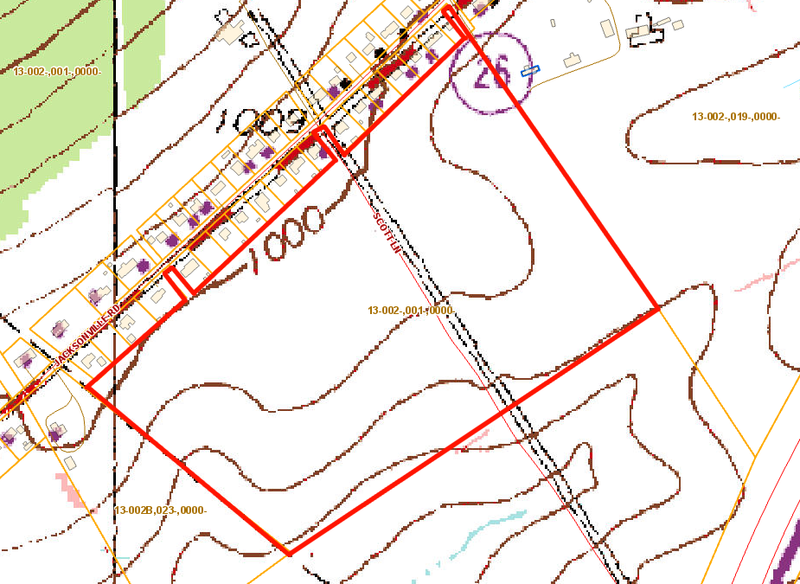 Subdivision potential as well. Build your dream home with lots of space to spread out. Would be ideal for hobby farmer, an equestrian estate, someone just looking to build with some elbow room. The property is in Clean and Green. The above taxes are face value.